Please read the information to the left for other Portrait Session options. Sign-up sessions for Thursday are now booked. We will take stand-by walk-ups, first come first served at the event, and we were able to accommodate most people last year. Keep in mind what backdrop you may want (Forest Green or Blue AKC). 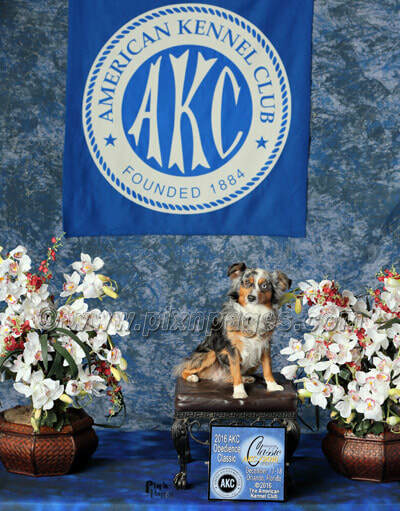 We will also be available Friday, Saturday and Sunday with the Blue AKC backdrop after all rings are finished. These spots will be first come first served as we don't know when they will start or how much time we will have. We will also be available after the awards ceremony for pictures with your awards! 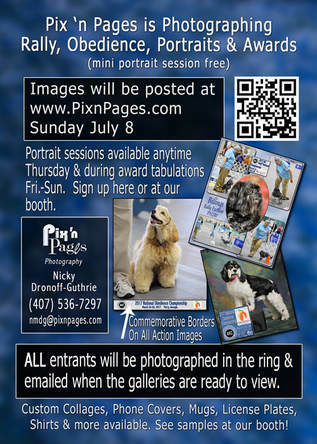 Portrait Sessions for RNC and NOC are now available! Private Sessions are available for Thursday 10am-4pm. You may sign-up for a Free Mini session (lasts 8 minutes max) or a Longer session (25 minutes max) for $40. 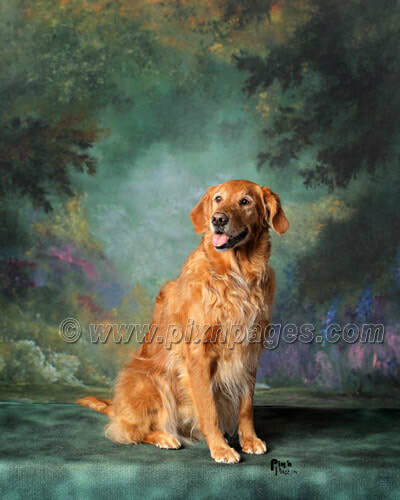 You may choose between the Forest Green backdrop or the Blue AKC backdrop. Please note: Sessions filled last year within a day of sending this email. If there are no available times online, we will take stand-by walk-ups, first come first served at the event, and we were able to accommodate most people last year.